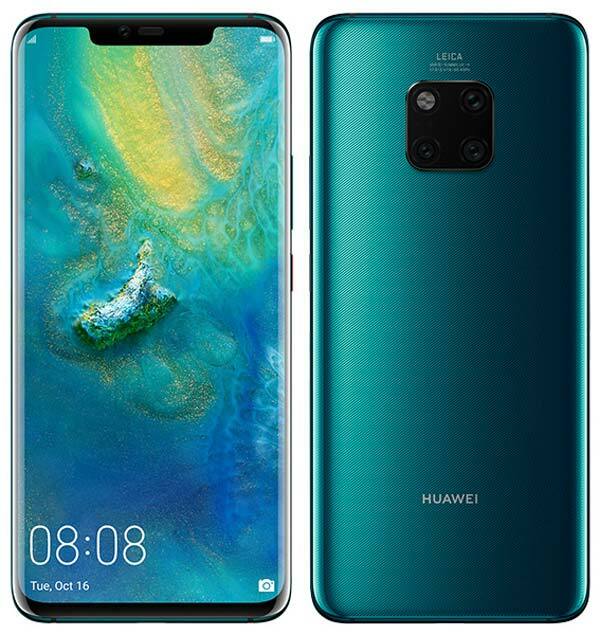 Almost a month after the Global debut, Huawei launches its flagship Mate 20 Pro in India at an event held in New Delhi. The Mate 20 Pro comes with a 6.39-inch QHD+ OLED HDR display with a resolution of 3120 x 1440 pixels and has an aspect ratio of 19.5:9. 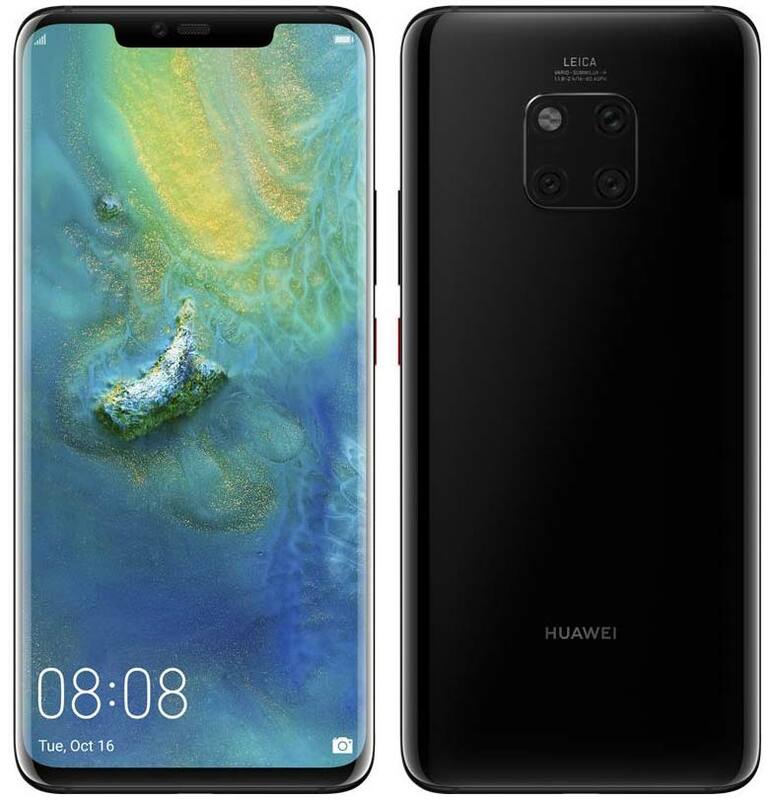 Under the hood is Huawei’s in-house Kirin 980 Processor mated with a 4,200mAh battery that supports 40W Fast Charging and also 15W Wireless Reverser Quick Charging. Apart from the in-display fingerprint scanner, this device also equipped with 24MP depth-sensing camera that allows you securely unlock the smartphone using your face. The key highlight of this smartphone is the Matrix Camera system. The setup includes a combination of three sensors – 40MP Primary + 20MP Ultra wide-angle + 8MP Telephoto with an LED flash. These lenses together support a wide range of focal lengths almost equivalent to the performance of a 16-270mm zoom lens. The front camera has a 24MP sensor supported by a dot projector, flood illuminator and IR camera for secured face unlock. Another key highlight of this smartphone is NM Card. This is the first smartphone to support NM card which is 45% smaller than a conventional microSD card. It has the size almost same nano-SIM card and can be used with the dual SIM tray. In India, the Mate 20 Pro is only available in 6GB RAM / 128GB Storage combination. Personalized Bokeh effect – Hearts, Swirl etc. AI-powered real-time cinema effects with preset. modes – Adjust hue, saturation etc. The Huawei Mate 20 Pro is sold in Twilight color and priced at ₹69,990. It will be available to purchase exclusively via Amazon.in starting 3rd December for Amazon Prime Members followed by 4th December for non-prime members. There is also a bundle offer wherein buyers can opt for Mate 20 Pro + Sennheiser PXC550 Wireless Headphones worth ₹29,990 at ₹71,990 (Limited Time Only). Additionally, Idea post-paid users will get 20% bill rental discount per month for 12 months on Red/Nirvana rental plans of ₹499 and above. A special offer is also applicable exclusively for Vodafone Idea limited customers whereby they can avail 1.1 GB data per day for 12 recharges / months for recharges worth ₹199. The Mate 20 Pro will also be available across Croma stores in key metro cities starting December 10, 2018.